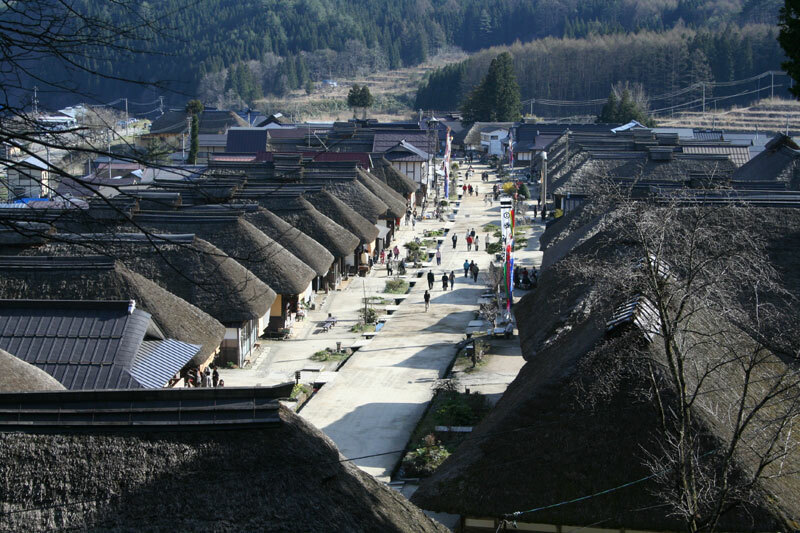 いい日いい旅　会津からの旅・会津の旅　Aizu Kotsu Travel Co., Ltd.
Aizu Kotsu Travel Co., Ltd.
Ouchijuku (大内宿) used to be the post town which was maintained in 1640, and was located along Aizu Nishi Kaido (Aizu West Road), was connected between Aizu and Nikko in 130 kilometers. 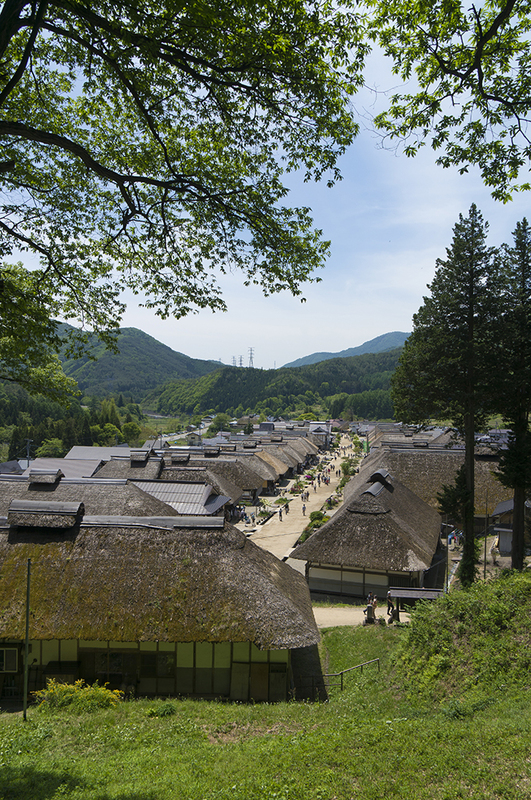 Its Aizu Nishi Kaido was very significant road which was used for rice transportation between Edo and Aizu, and was also used for "Sankin Kotai" (alternate attendance system) by Aizu-hanshu (feudal lord fo Aizu) in 18 times. Note: Reservation is required about five days in advance, is available only by online below. 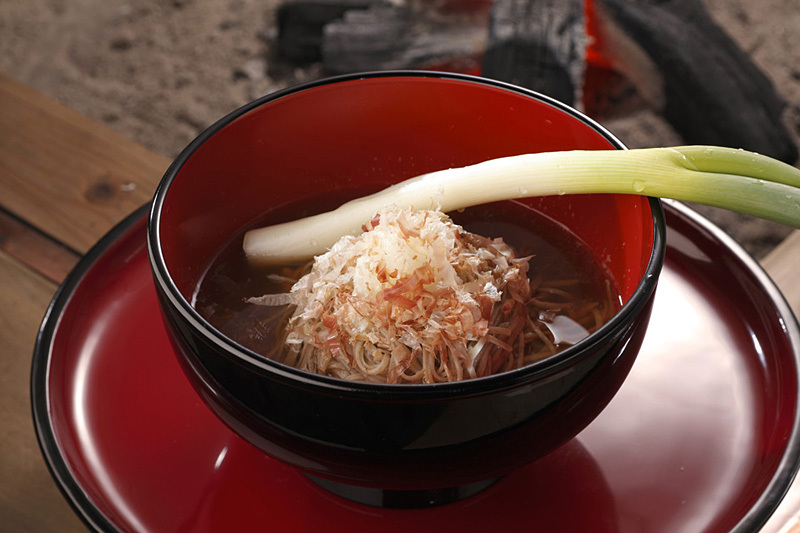 Taxi Company: Aizu Kotsu Co., Ltd. 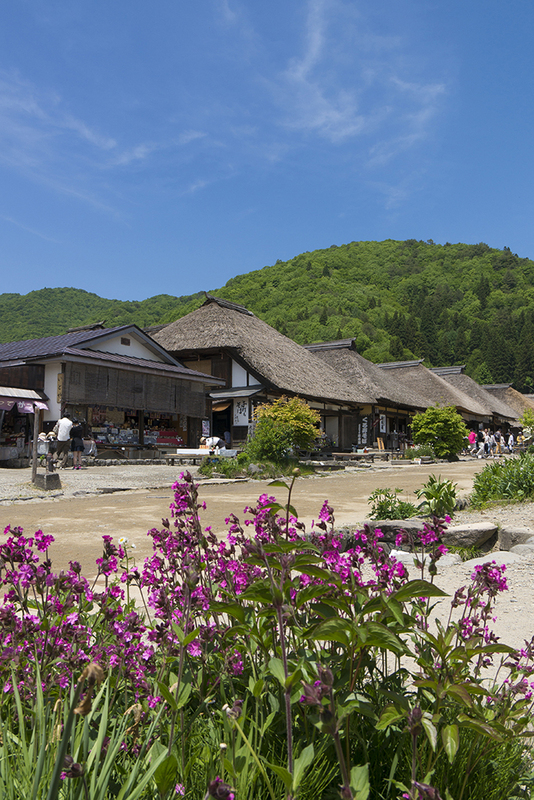 Note: We can only take you to and from Ouchijuku, so you have to call us after sightseeing at there, then we will pick you up. 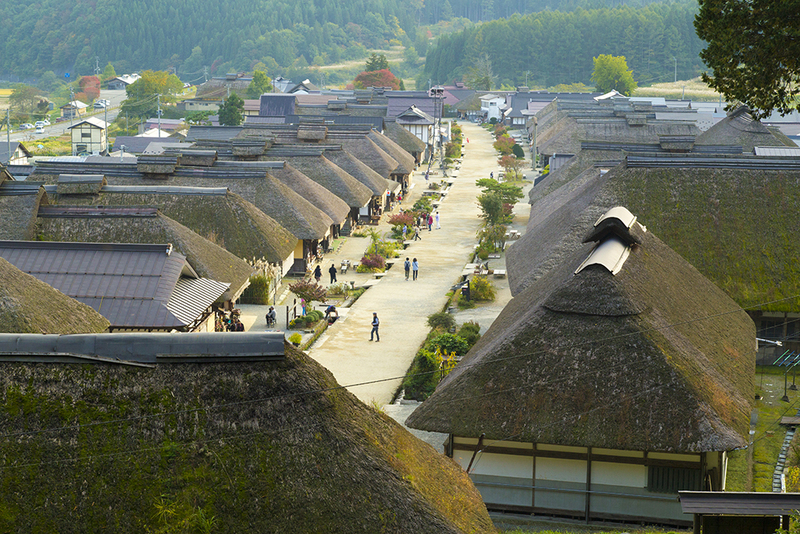 The unpaved main street is lined by traditional thick thatched roof buildings. 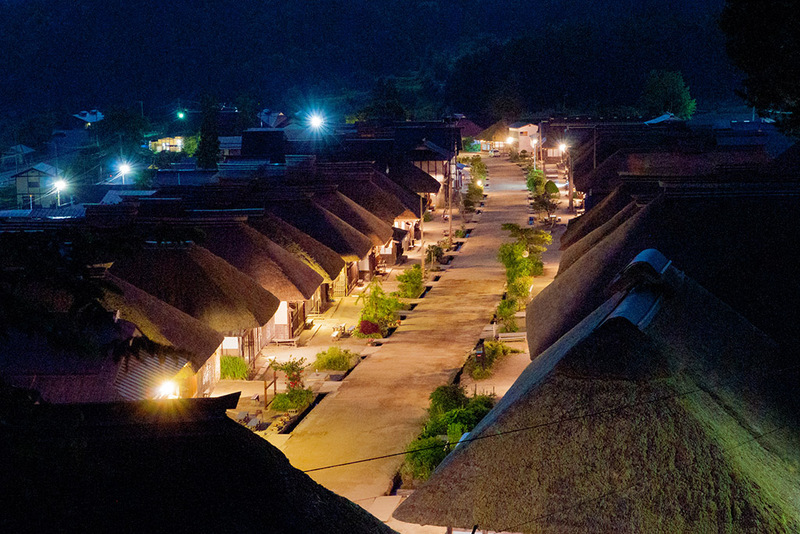 There are restaurants and a variety of shops, and minshuku inns. copyright©2018 AIZU KOTSU TRAVEL all rights reserved.